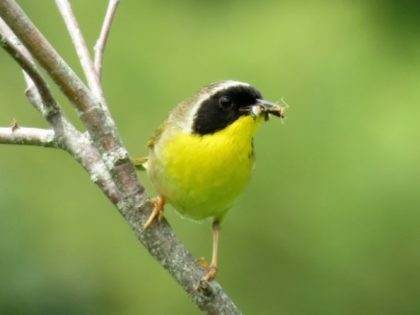 Sunday, May 19, 7:30 a.m.
New to Birding? Come see what you’re missing! Join our lead educator, Catie Resor, to learn what to look and listen for on this beginners’ bird walk in Earle Park (behind the Center). Bring your binoculars or borrow ours. Free, but group size is limited; please reserve your space below.